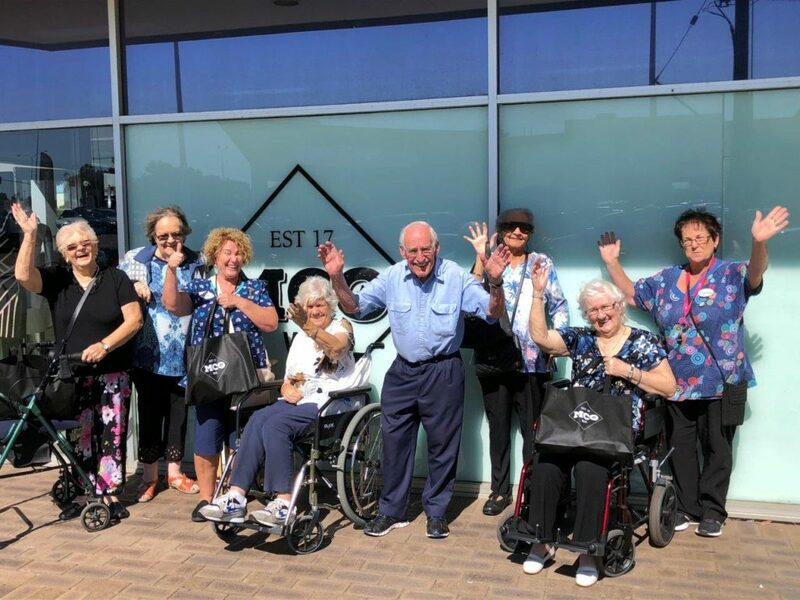 Residents of Masonic Care WA’s Howard Solomon Residential Aged Care Facility visited the MCO store in Cannington just in time for Easter on the 28th of March. A great outing which allowed residents to view the newly opened MCO store, browse and purchase items from the high quality stock at very reasonable prices whilst enjoying each other’s company. Excursions like this one are common for the residents at Howard Solomon where the team take pride in ensuring each and every resident is enjoying their time with Masonic Care. The visit was well received by the MCO team who are always pleased to welcome people to their newly opened store and show off the volunteer’s hard work at maintaining and presenting it to such a high standard. MCO aims to become an integral part of the local community and provide a friendly, quality shopping experience for customers all whilst putting all profits back in the WA community. PreviousPrevious post:Opening Ceremony a Big Hit!NextNext post:We Just Want To Say Thankyou!